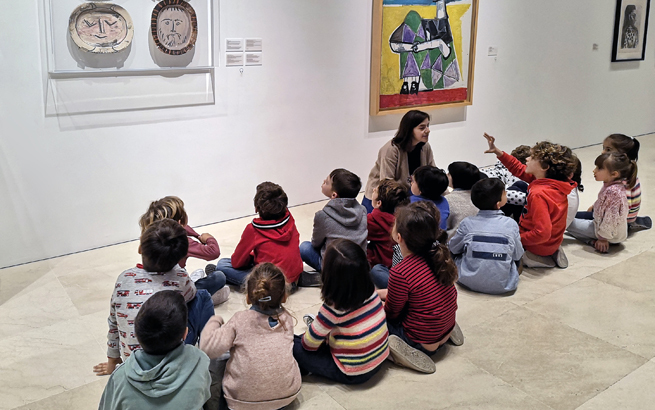 A visit to the Permanent Collection and the Olga Picasso exhibition will serve as the daily starting point for the new MPM holiday workshops, with a look at the museum’s most iconic artworks. Each day we will examine different concepts and ideas that take shape via different art techniques. Day One: we will explore the place where we live and the way we want to show it to others, using floorplans, maps, letters, paintings and cameras. Day Two: we will think about memories and experiences, sharing them and giving shape to them, then putting them away in a trunk full of memories - objects, drawings, maps and photographs - to recreate a personal story. Day Three: we will delve into the world of ballet, movement and dance. Then we will paint and dance, inspired by the Russian Ballet. 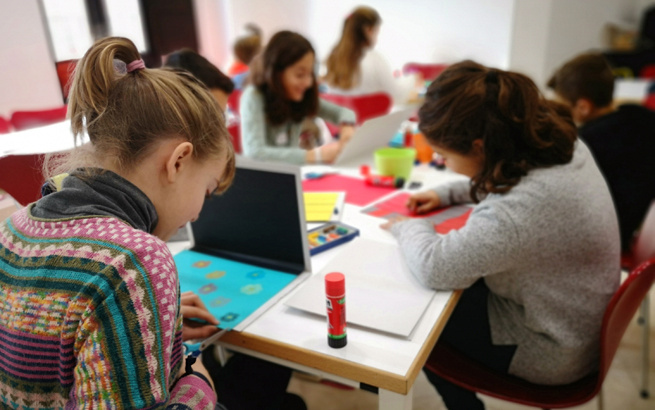 Day four: for this last session, the workshops will be going on a journey to faraway Russia, via France, and then back again to Spain, using artistic, cultural and traditional objects. The workshops will take place on the mornings of Monday 25th, Tuesday 26th, and Wednesday 27th February, and Friday 1st March. The children youngsters will be divided into groups according to age. They will work simultaneously, experimenting and combining different techniques. They can enrol for the full workshop or for single days. All workshops run from 10.00am to 2.00 pm. Price: 50 euros each for the full workshop, or 15 euros for single days. 15% discount as from the second sibling enrolled.